We are proud to call Stokes County home! Our variety of outdoor activities are definitely a draw for visitors. Sauratown Mountains, named for the Saura Indians who inhabited this area in the 1700’s, have trails used for hiking and horseback riding. 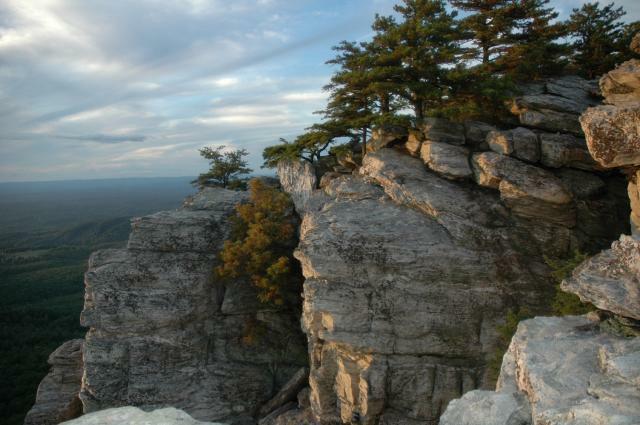 Hanging Rock State Park contains over 6,000 acres located at the top of the Sauratown Mountains and draws over 400,000 visitors annually. Its sheer cliffs and thick forests are home to more than 300 species of flora. Park facilities include a lake for swimming, picnic areas, hiking trails, rock climbing challenges, waterfalls and over 73 camping sites. More than 56 miles of the Dan River within Stokes County offers canoeing, kayaking with Class 3 rapids and white water, tubing, along with bass and trout fishing. Stokes County is also great for bike riding enthusiasts. The Stokes County YMCA, located in King, offers amenities such as swimming, exercise, aerobic classes, etc. 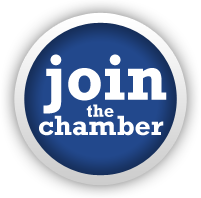 Stokes County is a great place to start up, expand and/or relocate a business. With lower tax rates and the proximity to the Triad area only makes for a more successful business opportunity. As mentioned above, tourism is a huge part of our economic growth. Visitors to the area means more opportunity for local businesses. The City of King takes pride in its community support for many youth and church athletic teams. Recreation Acres is an integral part of the community life in King with activities for each sports season. Central Park was established in 2001 and features the restored 18th Century Spain hour cabin, a fishing pond, an amphitheater and walking paths along the naturally landscaped setting. Several festivals and events are held within the County throughout the year (Kingfest in King, Walnut Festival in Walnut Cove, Stokes Stomp in Danbury are just a few.) These events draw local crowds along with visitors who may be looking to relocate to our county.